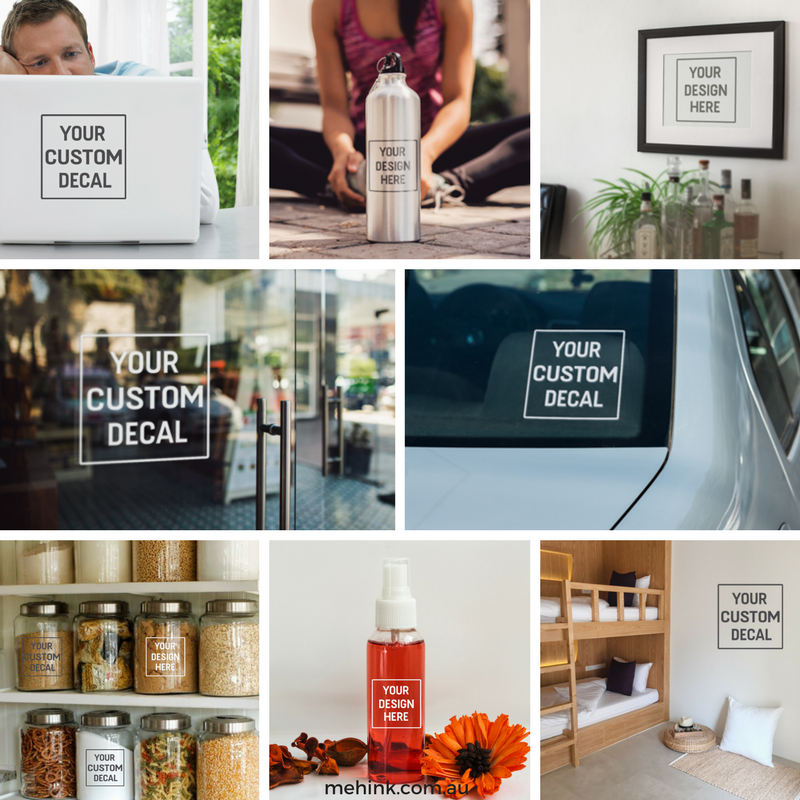 If you are wanting to advertise, personalise or customise something we can do custom decals to meet your home or office needs. Check out our blog post for ways customs have used our decals here. We have a range of coloured high performance professional grade signage vinyl to meet your needs. 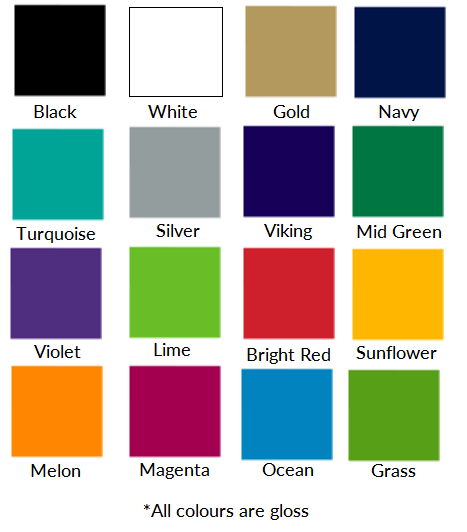 Gallery picture illustrates a sample selection of colours we have in stock. If you’d like a custom vinyl sticker decal or looking for more information, fill in the contact form below.